Imagine entering the scenes of your favorite PBS shows… The Community Idea Stations is raffling off a dream vacation--a trip for two to England. ** The highlight of this trip--visiting the shooting locales for some of your favorite PBS shows. After leaving Highclere Castle (the *real* Downton Abbey) - it’s time to mix things up. 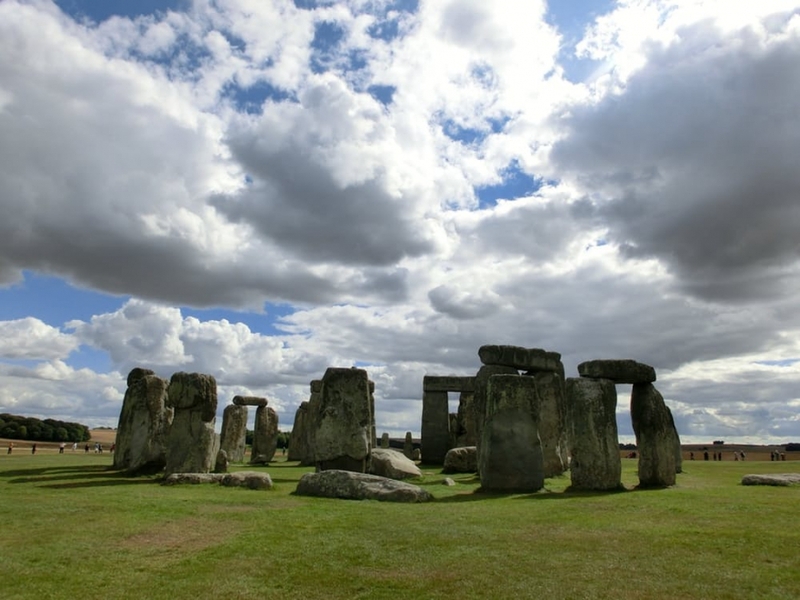 You’ll travel to Stonehenge, and then visit the home of Jane Austen (a regular visitor to Highclere Castle). Perhaps you'll run into a druid (Merlin?) - or a single man (or woman) in possession of a good fortune. Finish the evening at the favorite hotel of the Prince of Wales and his wife, the former Mrs. Wallis Simpson. August 30: Travel from Newbury to Stonehenge, then to the house of frequent Highclere visitor, Jane Austen. The evening concludes in Padstow, at the favorite hotel of the Prince of Wales and his wife, the former Mrs. Wallis Simpson. The 4-star Metropole Hotel in Padstow will be your home in Cornwall until you depart for Bath. Next up: Visit the locations for DOC MARTIN and POLDARK! Try Cornish cream tea! Buy your raffle ticket(s) today!